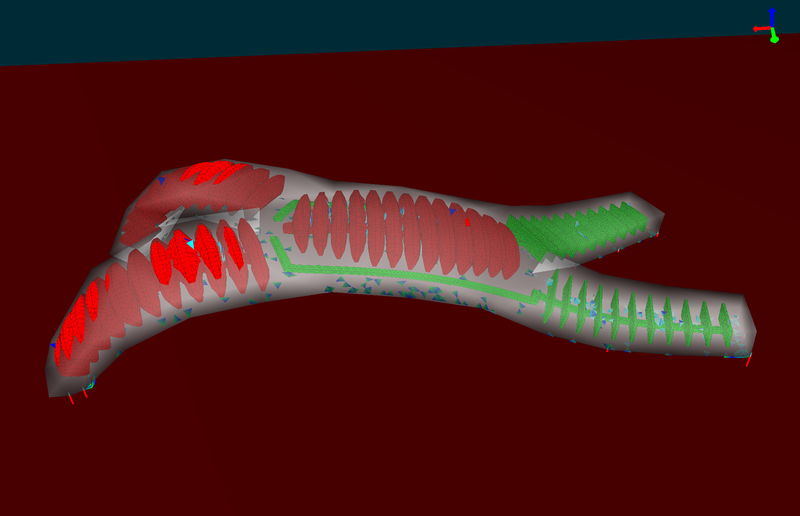 This plugin allows to dramatically reduce computational time in mechanical simulation in the SOFA framework. A reduced simulation, of much smaller dimension but still accurate is created in an automatic way by the plugin. Building the reduced model may take time, but this operation is made once only. The user can then benefit from a reduced and interactive version of his/her simulation without significant loss of accuracy. An online documentation and description of the project are available.